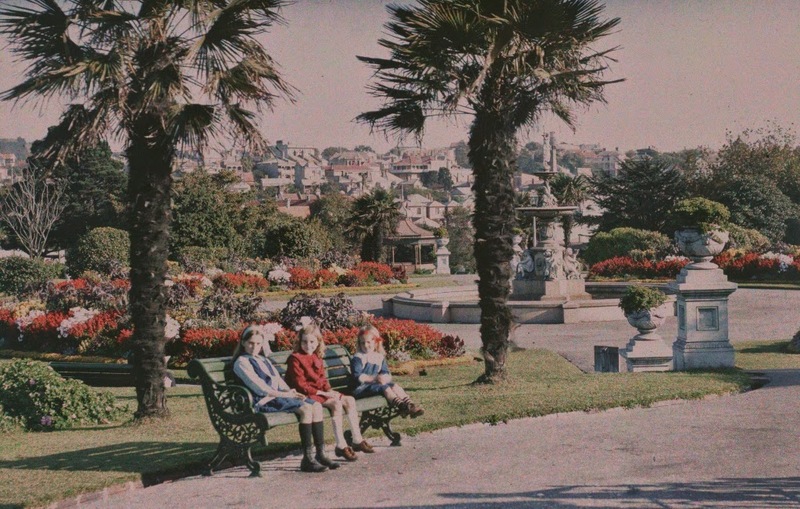 It seems a distant memory now, but for most of the twentieth century, Kodak dominated the amateur photography market in North America. The cameras, the film, the very culture of snapshooting--Kodak. And they worked very hard at it. As well as their products, they put out a variety of publications, aimed variously at snapshooters (Kodakery), professional photographers (Studio Light), dealers of Kodak products (Kodak Salesman, Kodak Dealer News), and photo-finishers (aptly, The Photo Finisher). These periodicals are fascinating insights into the various approaches Kodak took to their market, and it is my hope to study them properly one day, in my professional capacity. On top of that, they're a lot of fun. I spent many many hours going through them for my master's thesis (now online!) and often got distracted by pictures and articles having nothing to do with my topic of study. 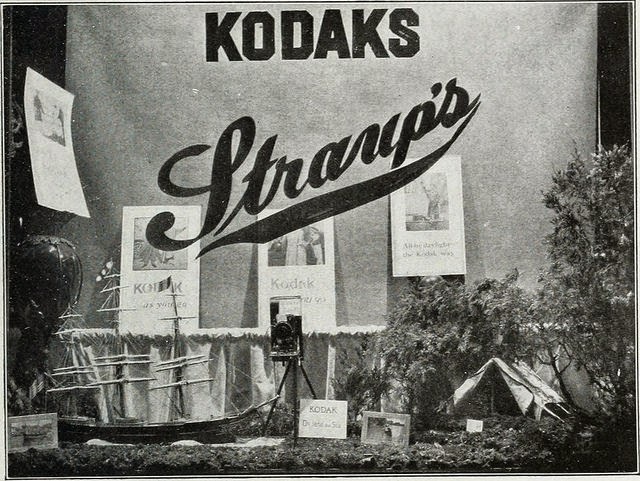 Kodak was constantly coming up with new angles for selling--new campaigns, new displays, new themes--always copiously illustrated, of course. They also frequently highlighted ideas and displays from Kodak dealers themselves.... bringing us, finally, to this actual post. 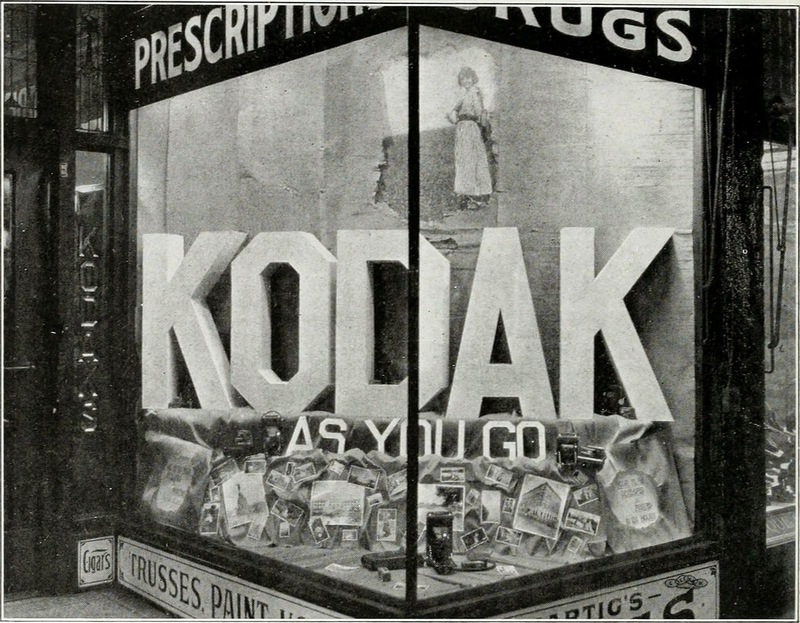 The following images come from Kodak's periodical for dealers of their products, Kodak Salesman, which regularly sought out and reproduced creative window displays from their sellers. 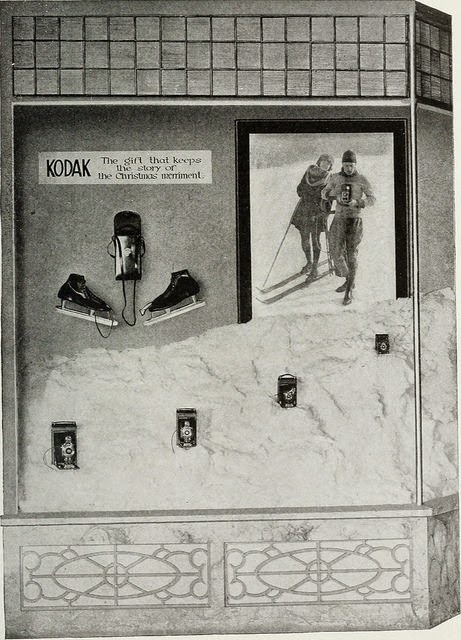 These come from the early 1920s, and many tie in to Kodak's main ad campaign at the time, expressed by the slogans "take a Kodak with you" and "Kodak as you go." This was a period when Kodak was actively encouraging people to record all their activities on film (something we've taken for granted ever since). Others focus on eye-catching composition. I must admit these images are not the highest quality. 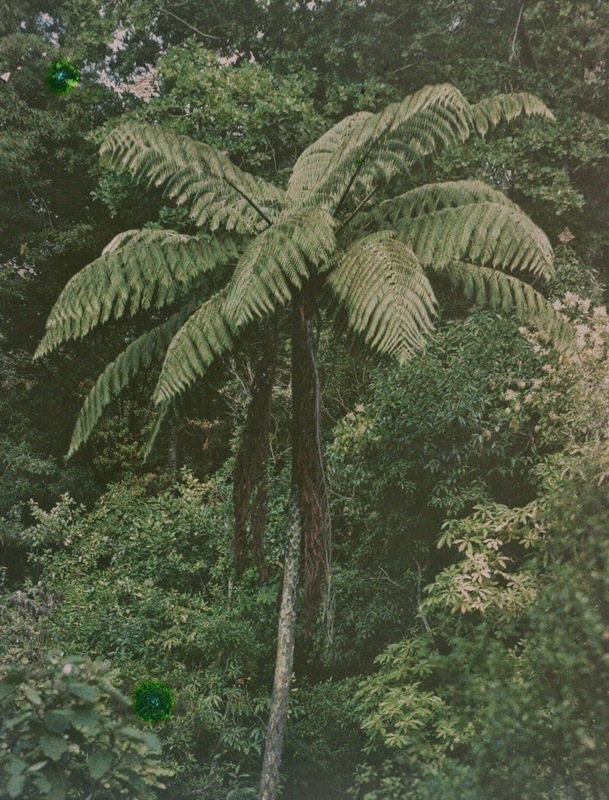 They come from the Flickr collection of the Internet Archive, which consists of images automatically excerpted from the many books on the Internet Archive's site. The digitization of books is done differently than that of images specifically, resulting in a lower resolution and higher contrast. 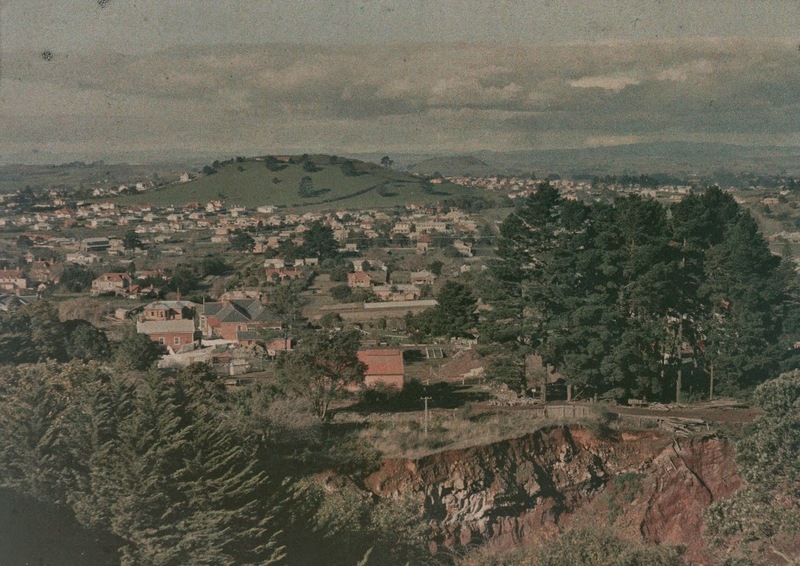 The images in the original periodical are already half-tone photographic reproductions. So, these don't exactly look terrific. However, I feel the original striking designs and creativity shine through nonetheless! The issues of the Kodak Salesman from which these come are held by the Special Collections at Ryerson University, my alma mater. The Internet Archive holds the complete runs of several years of the periodical, as well as many years of Kodakery and Studio Light.